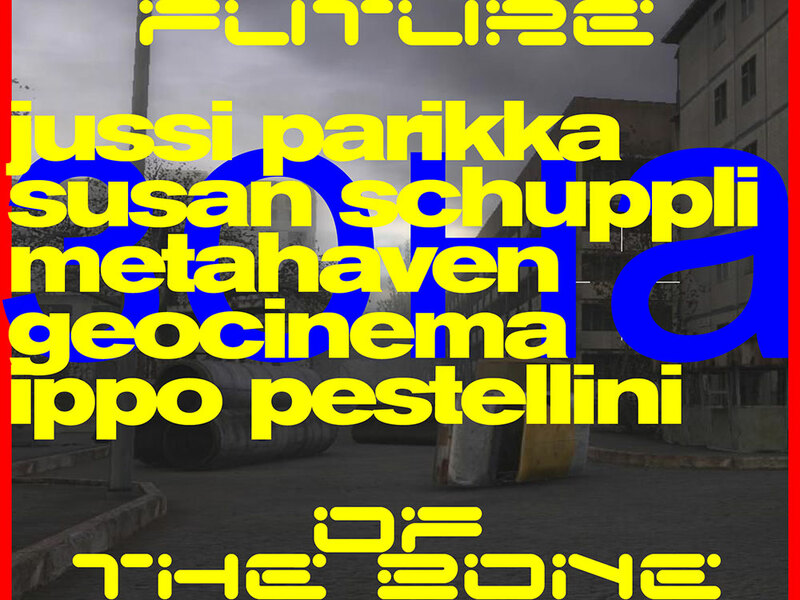 Programmed in parallel with Metahaven’s exhibition VERSION HISTORY, this symposium brings together scholars, architects and artists to think through the spatial and temporal typology of the ‘Zone’. Participants include Geocinema, Metahaven, Jussi Parikka, Ippolito Pestellini and Susan Schuppli. Soviet science fiction writers Arkady and Boris Strugatsky’s novel Roadside Picnic (1971), is set in the aftermath of an assumed extraterrestrial event that has produced six ‘zones’ scattered around the planet. In these closed areas, strange and seemingly supernatural phenomena manifest themselves. The Strugatsky’s fiction infused the popular understanding of the Zone as a spatial typology of exception; an area in which implausible things become possible. Andrei Tarkovsky’s Zone in his 1979 film Stalker – based on the Strugatsky’s story – became a precursor to the fallout area around the Chernobyl nuclear reactor in Pripyat, Ukrainian SSR, in 1986. The latter is now known for its exclusion of humans, and its flourishing wildlife. The Zone is an enclosed sector in which the exceptional happens. Originally conceived as a 'belt' or 'girdle,' it applies to geoengineering and geospatial design as much as to the notion of the accident. The Zone is also a policy model: from Special Economic Zones to freeports, tax havens to container transit docks, data centres to de-militarized areas, to the regulation of time itself, it renders entities of varying degrees of sovereignty capable of bending the rules. The Zone’s designation of partial, segmented freedom to certain activities, certain actors or agents, makes it a crucial constituent to platform economies of different types and scales. At the intersections between climate and geology, artificial intelligence and energy, logistics and data transfer, architecture and environment, building and robot, user and citizen, human and animal, camera and set, atmosphere and reality – while going beyond any sense of (false) binary between nature and artifice – this symposium aims to investigate the feedback loops between intent and accident that determine the Zone.